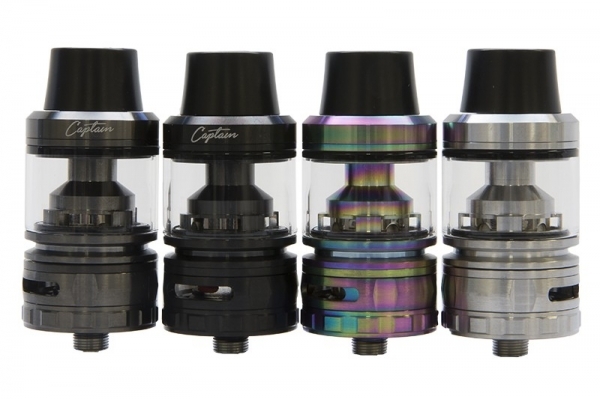 The iJoy Captain Sub-Ohm Tank is the latest performance platform from one of the fastest growing manufacturer in the industry, presenting an innovative chassis design while introducing a un-threaded coil head for convenient replacement process. 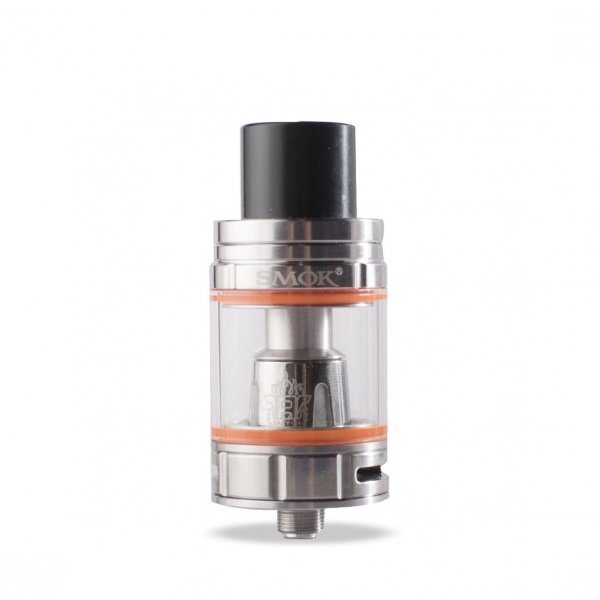 The Captain Sub-Ohm Tank is intricately built in a 25mm base chassis, with a grooved notch design located below the juice reservoir and right above the coil placement. This result in a reduction in heat transmission route and helps prevent the entire structure from heating up during extended use. 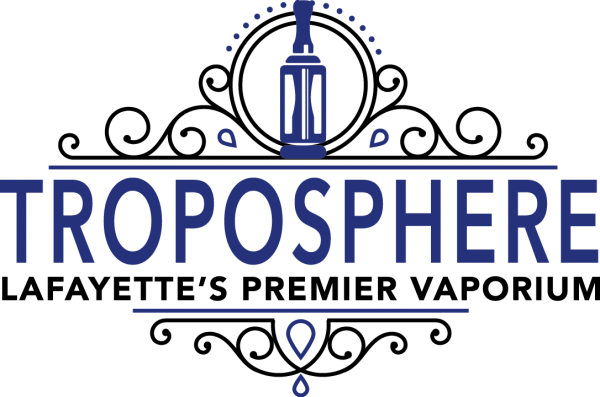 The tank capacity is 4 milliliter, accessed via an efficient threaded top-fill design. A crowning achievement lies within the atomizer core, with the development of a thread-less coil head from iJoy. 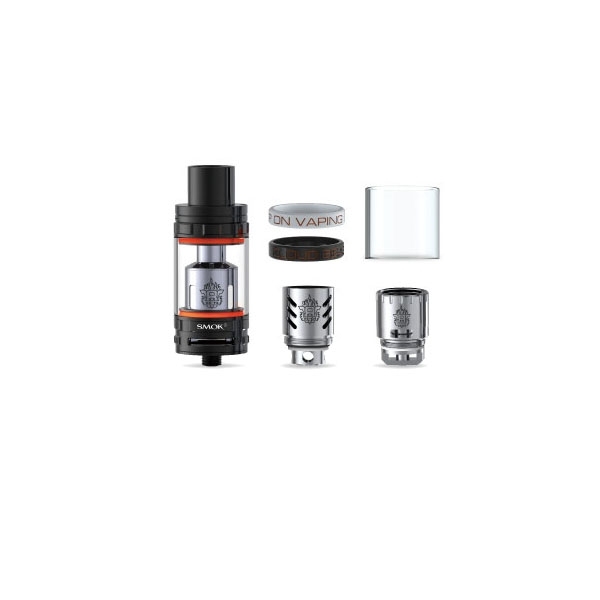 This allows coils to be replaced in a convenient manner, simply open up the structure and remove the coil head. 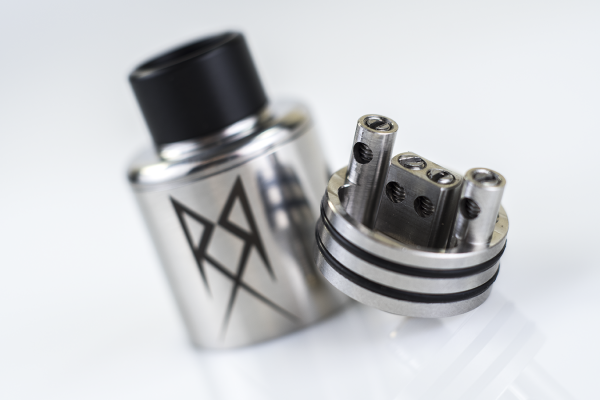 The included 0.3ohm CA2 Dual Coil Head has an output range of 60 to 80W, with the flagship 0.15ohm CA8 Octuple Coil Head with a maximum capacity of 120W. Brilliantly constructed with a suite of bold functionalities and beautiful chassis, the iJoy Captain Sub-Ohm Tank is a worthy collection.